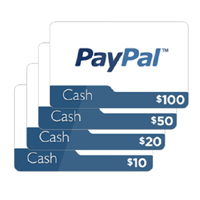 Free Paypal Cash – Just for signing up! If you are using online banking then you can get Paypal cash for sharing your opinions. Follow our link, take their quick survey and then fill up the form with your details to earn easy Paypal money. 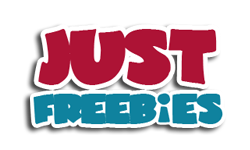 Click GET FREEBIE button and then signup right away. This is a custom survey community looking for people who use online banking. Users who qualify will get paid out in PayPal Cash.